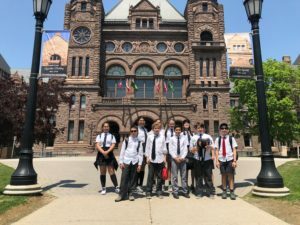 At Fieldstone, we provide meaningful opportunities for mentorship, collaboration, and relationship-building between students from JK right up to Grade 12. 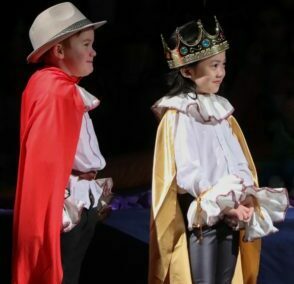 While our two schools- Fieldstone Day School (JK-Grade 8) and Fieldstone King’s College School (Grades 9-12) have distinct identities, traditions, and student populations, we find numerous opportunities each year to come together and celebrate our shared values and united community. Whether at meaningful assemblies such as Remembrance Day or through tutoring and mentorship relationships, bonds between our senior students and our younger elementary students are developed, supported, and cherished. 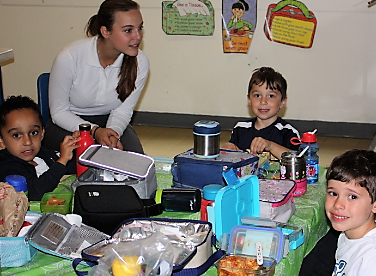 Pictured here is a high school student sharing a snack with her new “buddies” from Kindergarten. 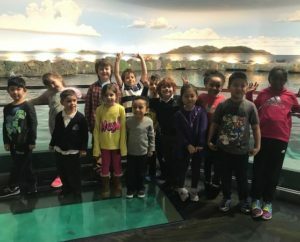 Volunteering with elementary school students provides our FKCS students with leadership opportunities and the chance to share their skills and interests with younger members of the Fieldstone community. 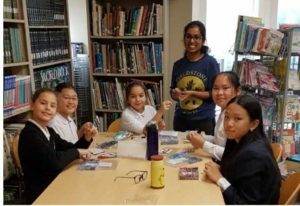 FKCS students may volunteer as tutors, student coaches, or club leaders.